I’m an author, blogger, software engineer, and superhero-movie enthusiast living in the United Sates with my beautiful wife and a wine rack that keeps emptying mysteriously. I write stories about special people who do amazing things and always have time for a witty remark. Sometimes these people are heroic. Sometimes they aren’t. My debut novel, Ascension Point, is the first book in The Unity Sequence. The follow-up, Venus Rising, is also available now. 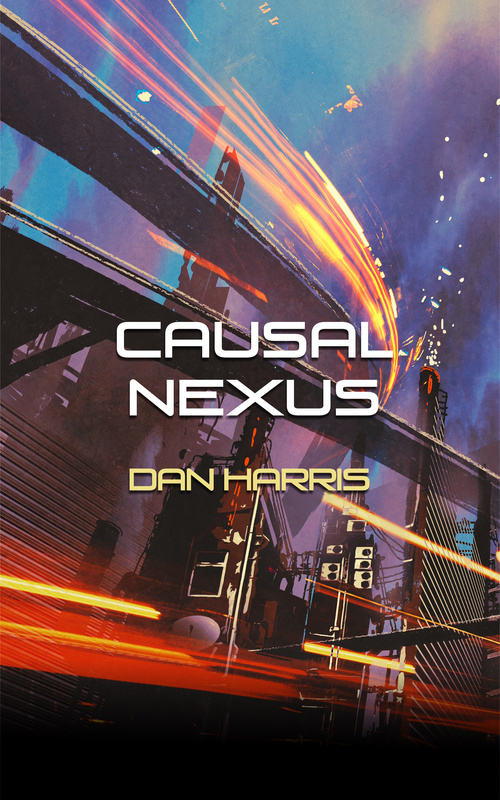 The third book in the series, Causal Nexus, is coming soon. On this site, along with my own personal updates, I’ll be casting an eye over the sci-fi and fantasy news and stories I come across on the web, and bringing you expert criticism and terrible puns. Look out for those. 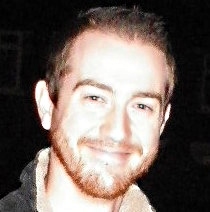 Cheers, Dan, for checking out my blog. Always a pleasure meeting a fellow scribe! Always! Looking forward to reading more of your stuff. You have such character when you write! Your posts have great content for serious discussion but is written with humor intertwined. I am nominating you for Inspiring Blogger Award!